Clinic Synopsis: They aren't beginners anymore, the honeymoon is over, the real work has begun. Have your students developed bad habits that are in danger of becoming permanent? Have they reached a plateau? How can you correct your students without discouraging them? This clinic reviews the fundamentals of good string playing, but will go beyond the beginning year to address practical teaching strategies for all upper levels. Let's face it, the beginning year is vital, but learning is lifelong. Clinician Biographical Information Mary Havenstrite received her Bachelor of Music Education from Loyola in New Orleans and a Masters in Violin Performance from the Univ. of North Texas. She is currently the orchestra director at Robinson Middle School in Plano, Texas. Under her direction, the Robinson Full Orchestra was the Honor Middle School Full Orchestra of TX and in 2009 the Robinson Chamber Orchestra was the Honor String Orchestra. In 2011 Ms. Havenstrite was honored with the Excellence in Teaching Award for Plano ISD. Mrs. Havenstrite has built several high school and middle school programs in the North Texas area. In addition to her public school experience, she conducted the Dallas String Ensemble from 2003-2006. 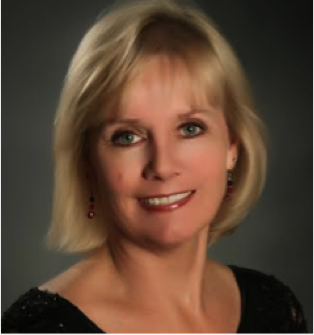 Ms. Havenstrite has been a regular performer with Fort Worth Symphony and the Dallas Opera. Ms. Havenstrite has studied violin with Phil Lewis and Emanuel Borok. Ms. Havenstrite is an active member of ASTA, TMEA and TODA and is a frequent guest conductor, clinician, and adjudicator. Second Clinician Biographical Information Deborah Perkins, Ph.D. is known for her ability to have fun by creating an encouraging atmosphere where students are challenged, yet achieve at the highest level. She received her BME from State University College at Potsdam, NY; MME from the University of South Carolina; and a Ph.D. from the University of North Texas. Also known for building programs, Dr. Perkins built orchestra programs in Florida, South Carolina, and Texas. She has served in leadership positions in ASTA, FOA, and SCMEA and is a member of TMEA, TMAA and TODA. Dr. Perkins currently teaches string pedagogy, string techniques and conducts Mustang Strings at Southern Methodist University. She is a co-founder of the Texas Youth Orchestra- who've travelled to Italy, Austria, Czech Republic, Hungary, and the UK. 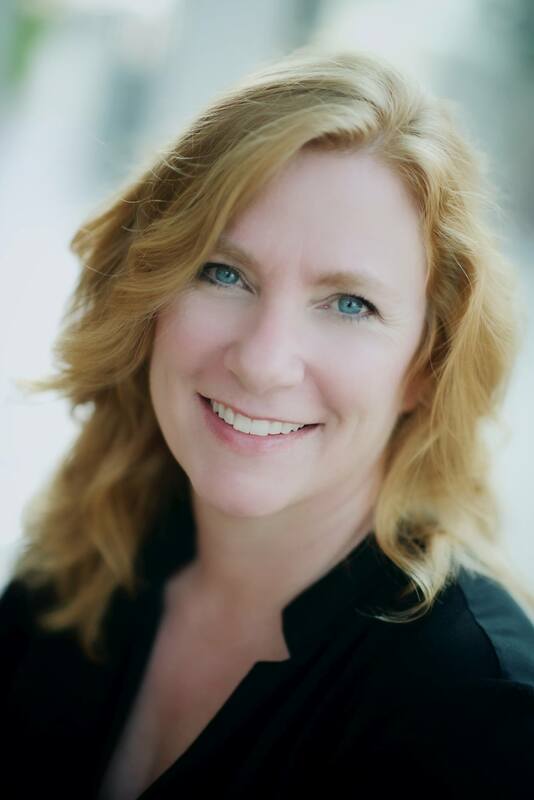 Dr. Deb maintains an active schedule as a clinician, adjudicator, and guest conductor throughout the United States and serves as a performing artist and clinician for Eastman Strings.